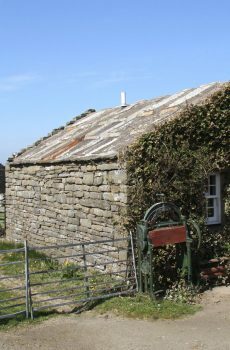 Looking to discover the many mysteries of Orkney in a way which supports our local community? 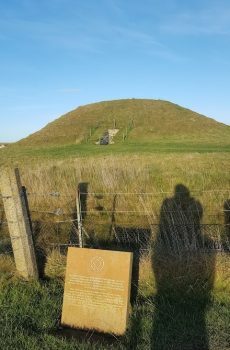 The Orkney Heritage Tours is perfect for you! With stunning scenery and iconic sites from prehistoric settlements to world war two relics, there is so much to discover. We have expertly crafted a selection of tours to show you the best. Our Orkney tours are socially responsible as all proceeds go directly to charity. We are a small team of three Orcadians (Hazel, Billy & Garry) and a Strathearner (Fidra) from the Orkney Community Transport Organisation. OCTO is a community interest company, meaning all the proceeds go directly to the charity Orkney Disability Forum (SCO19325). 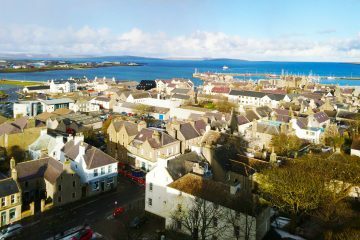 This charity provides transport services, advice and resources to enhance the quality of life for those affected by disabilities on Orkney. ODF is our charity partner as we share their values and visions. 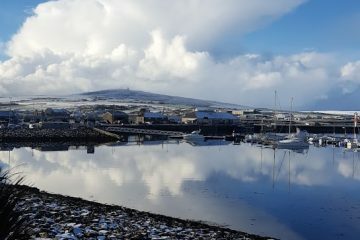 We are currently the premier provider of socially responsible Orkney tours at an affordable price. 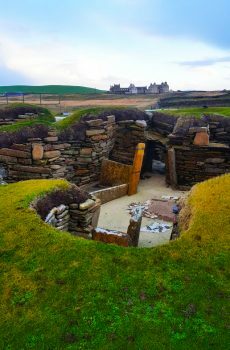 "If you are in any way, shape or form interested in Orcadian archeology, then I would heartily recommend this tour. You are met at the Travel Centre in Kirkwall and driven out to the Ness by minibus. Our tour guide, Julia, was brilliant and highlighted points of interest along the route. Once at the site you get to go ‘behind the ropes’ for a closer look at the dig, all the while being given a running commentary by Julie, so that you could understand what you were looking at. It was an incredible experience and worth every penny and more of the price." "This was a great tour and Chris who took the tour, and on this day only 6 of us it was magnificent. 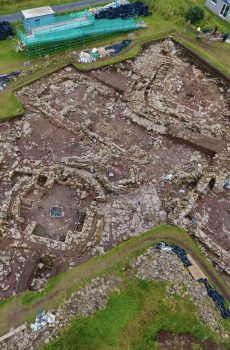 We got a great close up of the whole site and Chris with his knowledge and sense of humour was excellent. I wouldn't miss this tour and hopefully it is something they keep going." Helen, E. - "Dream Come True!" "What a wonderful experience. Not to be missed! After decades of armchair archeology - my ultimate Time Team dream has finally come true. We were lead by our very expert archeologist Chris who was not only very knowledgable and very enthusiastic - but pitched the tour just right. We got to see all of the dig site in action, meet members of the team and handle priceless finds. An experience I will never forget! I highly recommend it."